2015 has been a great year for RPG enthusiasts, with many excellent titles such as The Witcher 3: Wild Hunt, Fallout 4, Pillars of Eternity, the PlayStation 4 exclusive Bloodborne, the Wii U exclusive Xenoblade Chronicles X and others yet. It may sound incredible, but 2016 is setting out to be an even better year, thanks to the release of high quality and diverse games that have been in development for quite a long time. Whether you prefer a Western role playing game experience or a Japanese one, there’s a lot to be excited about. Let’s delve into our list of 2016 role playing games. Ready to die? The brutally challenging Dark Souls series will be making its glorious comeback in 2016 with its third chapter. If you have played games of the series before, you already know what to expect: beautiful locations to explore in third person view, fearsome enemies to defeat, lots of items to collect and death behind every corner. While the basic action role playing game experience won’t be all that different from previous entries, Dark Souls 3 will introduce plenty of enhancements and new features such as a smaller but better connected world, an expanded character builder, faster movement and combat, a renewed magic system, the Ready Stance special abilities, improved multiplayer features and more. 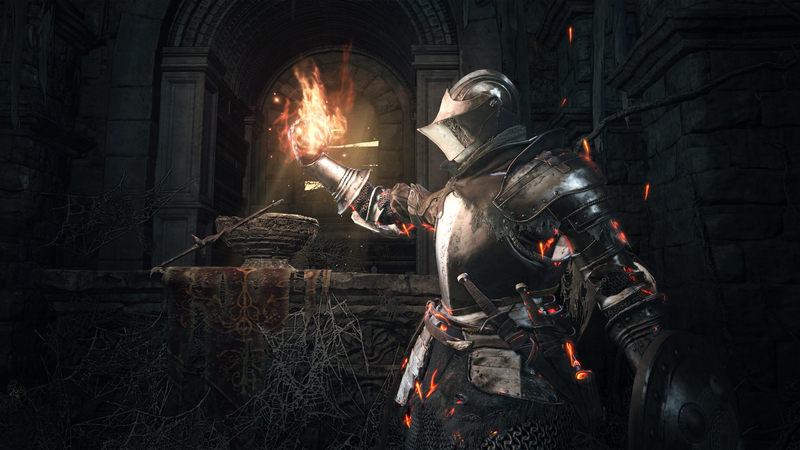 There’s a good chance that Dark Souls 3 will be among the contenders for the 2016 GOTY award. 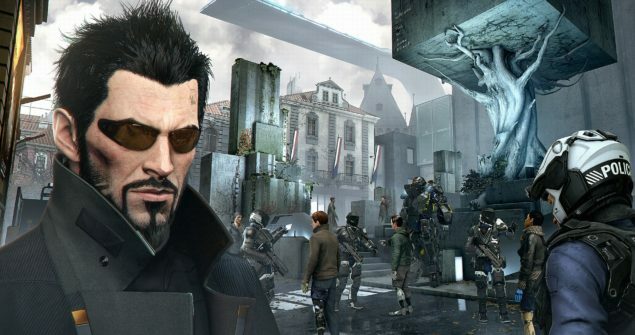 Deus Ex: Human Revolution largely succeeded in restoring the franchise to its former glory, so it’s not surprising to see its sequel among the most anticipated role playing games launching in 2016. Deus Ex: Mankind Divided is set two years after Human Revolution, starring Adam Jensen once again as he works together with an international coalition to stop terrorist groups demanding equality for augmented individuals. Most of the gameplay mechanics that have been introduced in Human Revolution will be vastly improved in Mankind Divided, while brand new ones will make the experience feel fresh and exciting, such as the new gun-arm augmentations called Tesla, Nanoblade and PEPS. Players will have several tools at their disposal to approach a given situation in any way they want. With new beautiful locations such as Dubai and Prague rendered with stunning graphics fidelity and improved boss fights, Deus Ex: Mankind Divided is setting out to be a more than worthy entry of the successful Deus Ex series. 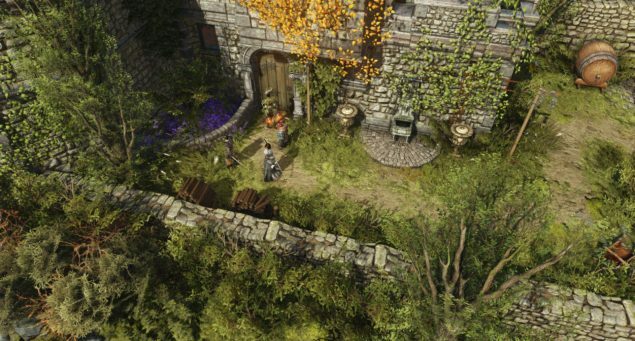 Larian Studios finally found its break with Original Sin. The game was very successful on both PC and consoles, providing a rather unique roleplaying experience with its turn-based system and cooperative mode. This sequel received over double the amount of pledges through Kickstarter. Divinity: Original Sin 2 features skill crafting, a deeper dialogue system, a bigger party of up to four characters (opening multiplayer coop up to four players), romance and even a Game Master mode (similar to a computer version of tabletop D&D). The release date is pinned for December 2016 on PC, but even the slightest delay might push this into 2017. Until then, fingers crossed. Final Fantasy XV is the RPG scheduled for 2016 that’s been in development for the longest time. The game was originally revealed as Final Fantasy Versus XIII back in 2006 but several issues eventually led Square Enix to rebrand the game as Final Fantasy XV. With Tetsuya Nomura handing over director’s duties to Hajime Tabata, Final Fantasy XV has become a much different game than originally envisioned but not any less interesting, with a sprawling open world filled with beautiful locations, an action heavy real time battle system and more. 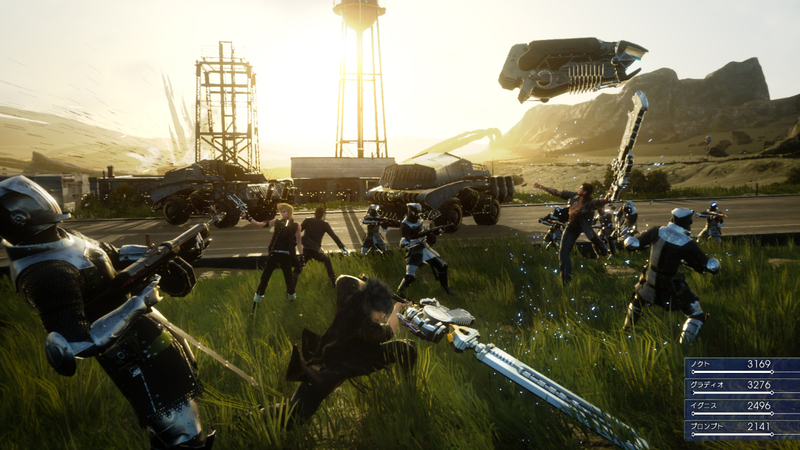 Some may still end up being disappointed due to the long wait and the very high expectations, but there’s no denying that Final Fantasy XV will mark a new beginning for the long running saga and perhaps the JRPG genre as a whole. Developer Guerrilla Games is mainly known for the Killzone series, but the Dutch team is ready to surprise PlayStation 4 owners in 2016 with their first action role playing game, Horizon: Zero Dawn. The game is set in a post-apocalyptic land ruled by mechanized creatures that have come to dominate the planet following an unspecified apocalypse. 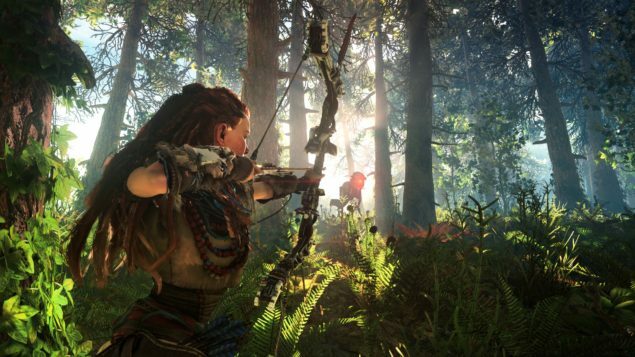 The main character is Aloy, a skilled hunter who will have to do everything she can to stay alive and deal with these powerful mechanized creatures; gameplay videos so far have shown Aloy setting tripwires, shooting them from afar with her bow, using explosives and other traps. Horizon: Zero Dawn will also employ a dynamic day-night cycle and weather system; its core gameplay is heavily centered around looting and gathering, just like any proper RPG. With its unique setting, Horizon: Zero Dawn is the game to keep track of for those looking for something truly different to play during 2016. Kingdom Come: Deliverance, currently in development by Czech team Warhorse Studios, is surely one of a kind. 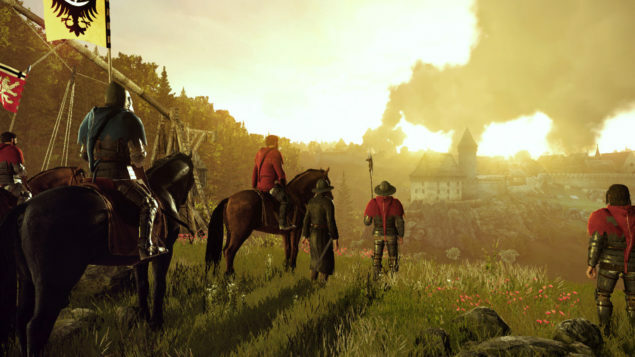 While most role playing games tend to include fantasy and/or sci-fi elements, Kingdom Come: Deliverance will be a historically accurate experience aiming to make players feel part of the 15th Century Kingdom of Bohemia. With features such as a unique clothing system, allowing players to layer multiple items on same body areas, an accurate representation of sword-fighting (including inverse kinematics) and more, this looks like the game to play for those who want to enjoy a realistic role playing game. Dungeons and no Dragons indeed. With most of 2016’s role playing games featuring a fantasy setting, the highly anticipated new entry of the Mass Effect series is sure to stand out just for its setting alone. Set in the Andromeda Galaxy, far away in both time and space from the original trilogy, Mass Effect: Andromeda promises to be a new beginning for Bioware’s Sci-Fi series, with a story focusing on humanity searching for a new home. Unfortunately, not a whole lot that has been shared about the game yet, but leaks from the past few weeks are painting a really promising picture. Andromeda is expected to feature several options to roam the planets such as jetpacks and the good old Mako from the first Mass Effect. 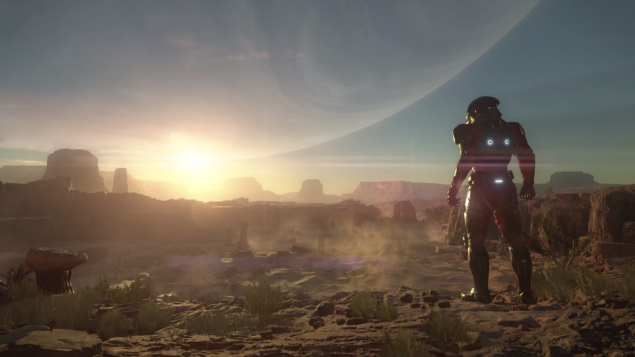 The Frostbite engine will offer amazing graphic detail, with Mass Effect: Andromeda having a good chance to be one of the first games truly made for DirectX 12. 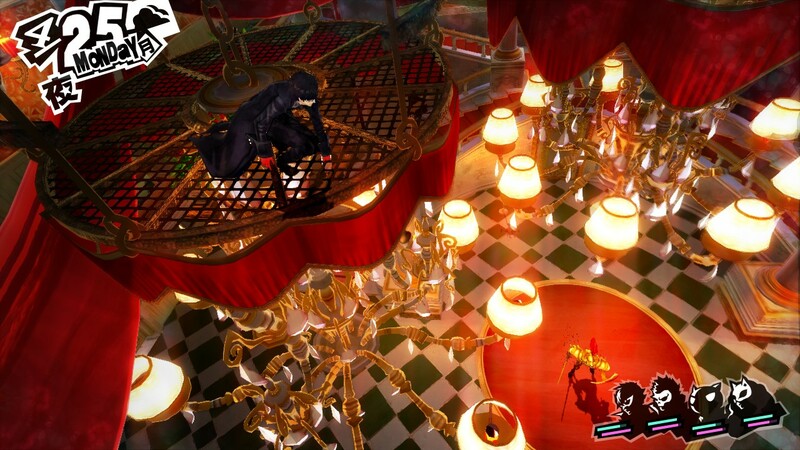 For those looking for a true Japanese role playing game experience, there’s probably no more anticipated game than Persona 5, the latest entry of the series created by Atlus. The new entry in the popular franchise is going to feel both familiar and new to fans, featuring a unique and charming presentation based on the thematic color red, which represents the difficulties the team had to overcome since development started back in 2011/2012. There will also be a dungeon crawling experience with more interactive dungeons than in previous games, social simulation elements in the vein of S-Links and a picaresque setting all centered on the concept of freedom. Very few games outside the Persona series manage to make all their elements feel so coherent with one another, and it definitely looks like Persona 5 won’t disappoint in this regard. Scalebound’s development is being directed by Hideki Kamiya, the man behind some incredible game releases like Resident Evil 2, the original Devil May Cry, the action game Bayonetta and the Wii U exclusive The Wonderful 101, just to name a few. 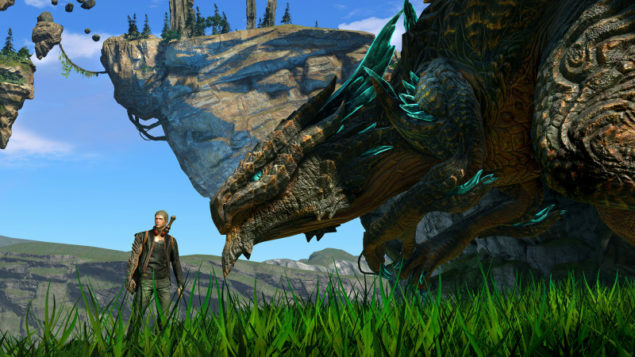 Scalebound’s most interesting feature is the bond between the main character Drew and his dragon companion Thuban, which also has repercussions on the actual gameplay as the death of one of the two characters will actually mean death for both. In Scalebound, players will only be able to control Drew and fight enemies with a variety of short and long range weapons, while the dragon Thuban will be controlled by the AI. Thuban can also receive commands from players, be ridden and have its abilities enhanced with upgrades so the dragon will be a more than worthy companion. Platinum Games experimented with a loot system in the action game Transformers: Devastation and it will be interesting to see how the system will be tweaked for a game with a much bigger scale. Scalebound is definitely going to feel different from the other Platinum Games’ developed titles, with the team focusing on the role playing game elements and non-linear exploration rather than the usual action elements, but what we have seen so far shows incredible promise. Moreover, a seamless multiplayer cooperative mode has been announced. 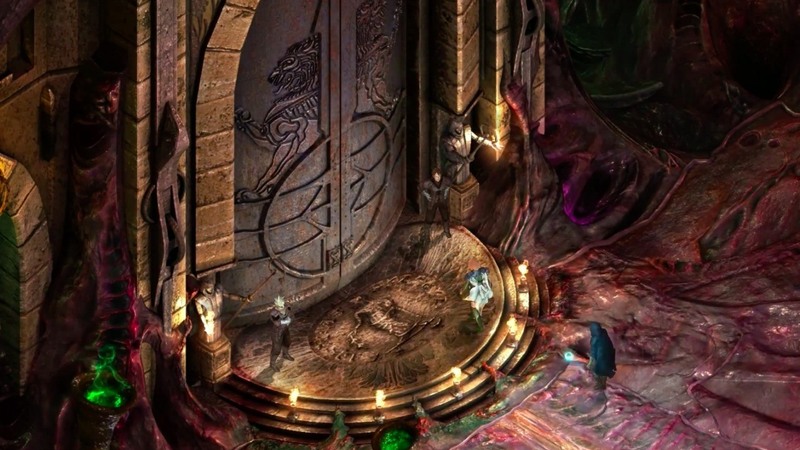 Torment: Tides Of Numenera is the cRPG that fans have been waiting for quite some time. Following its successful Kickstarter campaign, which broke the record of most funded video game back in 2013 with a total of over $4 million pledged by 74,405 backers, inXile Entertainment has been working very hard to release it. Like its spiritual predecessor (Planescape: Torment), the game will feature a great emphasis on storytelling, with a rich personal narrative and complex character interaction that will paint a vivid image of the complex world created by Monte Cook. Some features worth mentioning are the strong customization, allowing players to specialize their character sin specific combat styles, and the unique Tides system, which represents the reactions NPCs have when interacting with the player. Torment: Tides Of Numenera is setting out to be the game for those who love old school inspired experiences with some modern twists. With so many role playing games releasing this year, it’s very difficult to include them all in the list and keep it short at the same time. The following games are all high quality titles that definitely deserve to be mentioned. Which one is your most anticipated among these 2016 role playing games? Vote in the poll below and then voice your opinion in the comments section.